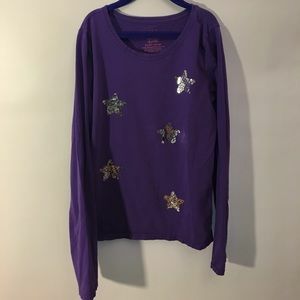 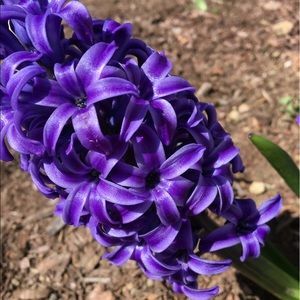 A long sleeve, purple winter shirt. 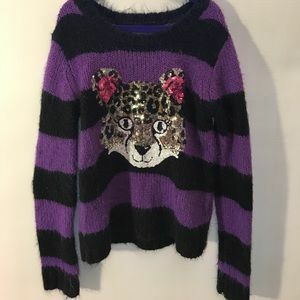 A Justice, Leopard print sweater. 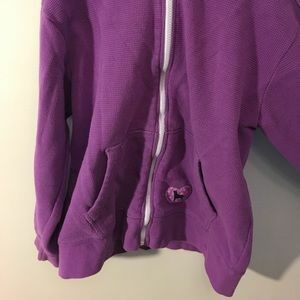 A Black Dog, purple cotton sweatshirt. 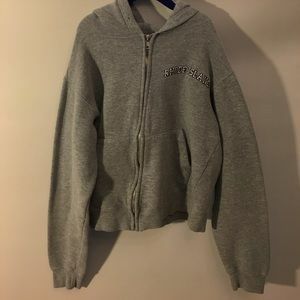 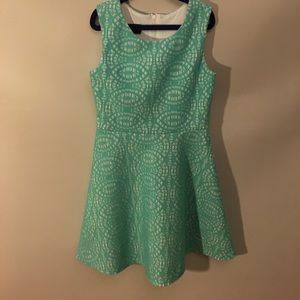 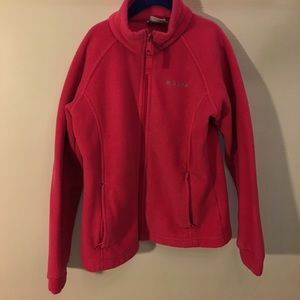 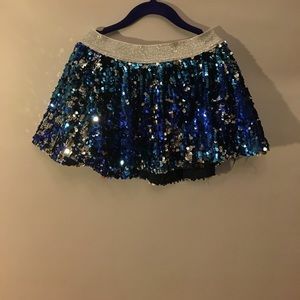 A cotton, Rhode Island, sweatshirt. 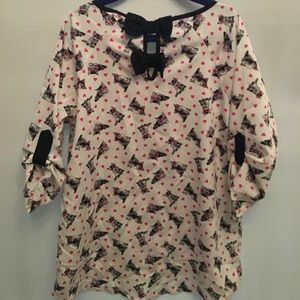 Kids summer blouse covered in kitty's and hearts. 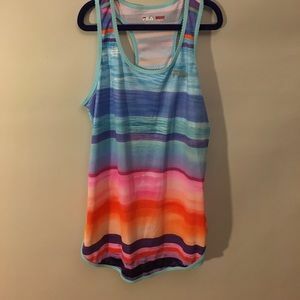 A Fila Sport, blue rainbow, tank top. 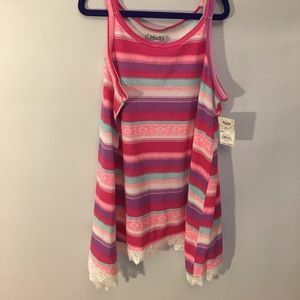 A pink rainbow, summer tank top. 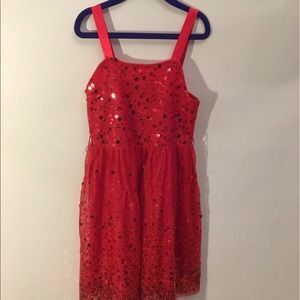 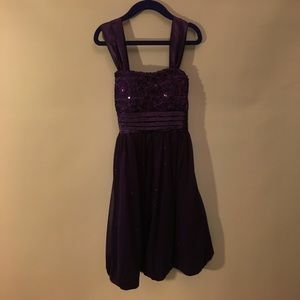 A red sparkly, formal dress. 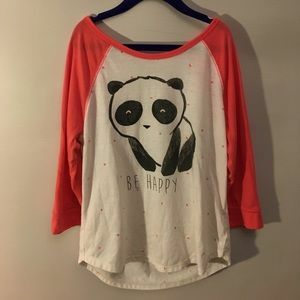 Baby panda, coral tee shirt.